The installation of Kodi on Windows is performed in the same manner as you install other applications on your Windows. Many download options are available for you; each one is shown with a fair amount of detail below. 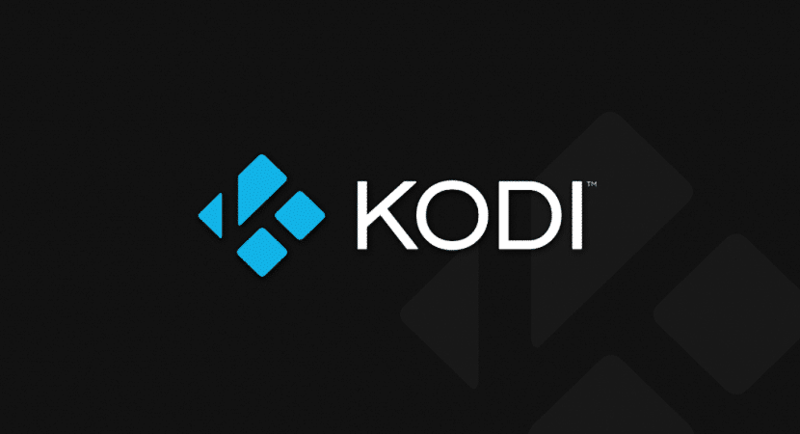 This guide will guide you on how to Install Kodi on Windows. The stable version of Kodi is the most hassle-free version available out there. If you are a general user and want to install Kodi on Windows without having to worry about bugs and detailed working on the application, then this is the go-to version for you. Kodi is always in a constant state of upgrade and improvement. The Nightly version is the forward progression of the Stable version. The nightly version does not include new features. 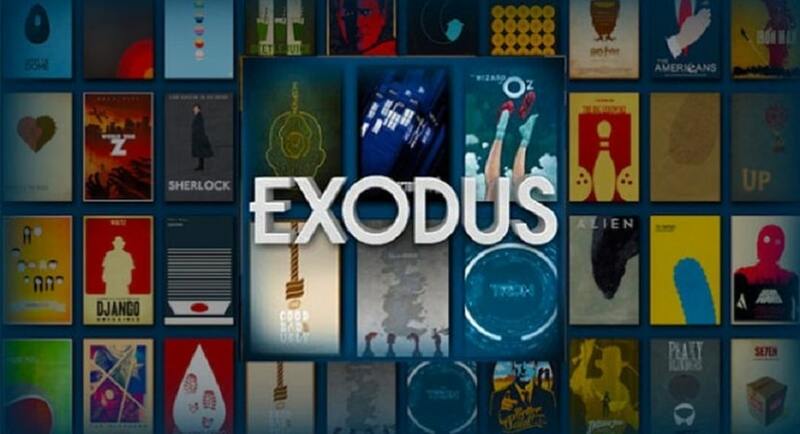 Its purpose is to fix bugs that have been discovered in the official stable version of Kodi. The nightly version is available for download. You can install Kodi on Windows with its nightly version if you would like to so. 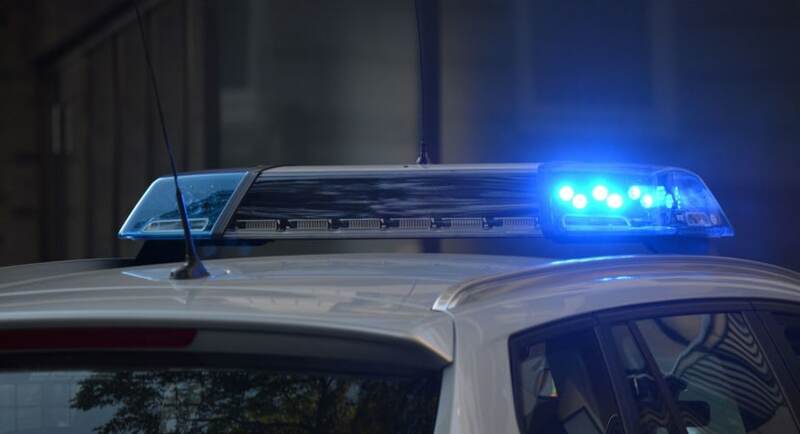 In case you have been affected by a bug that is fixed in the nightly version, then it may be rendered safe for you to use the nightly version. These are the development builds, often called “pre-release” builds; they are what will eventually lead to the final product of the next stable version. THESE VERSIONS COULD BE UNSTABLE and are for users that do not fear bugs or possible crashes and data loss. They are meant for development of Kodi for testing purposes for further releases. Always backup your current version of Kodi before installing the development build so that you can revert if something goes wrong. There are few methods available if you want to install Kodi on Windows platform. Choose the installation method that you can understand easily and are most comfortable with. This is the most frequently used method to get kodi for windows and is exactly like installing any other software on your Windows PC. You will be offered the standard choices – Run, Save, Cancel. Once the download is over, the installation will commence automatically if the Run option has been selected. If you picked the save option then navigate to the downloaded file, double-click on it and the installation would begin. 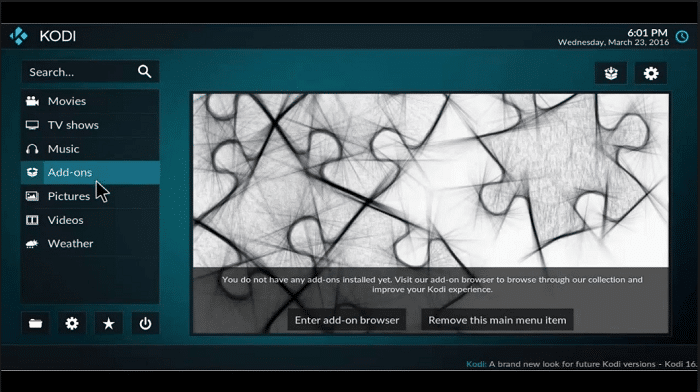 After the installation begins, follow the steps as directed by the installation software on your screen. You may choose the default options. If you need to change the location of installation or select other specifications, then you may select the custom installation option which asks you for details before each step during the installation of kodi for pc. There are no changes or limitations so to speak when using this version of Kodi. The only benefit of downloading an App from the Windows Store is that you won’t have to check for Updates manually while on a WiFi connection. 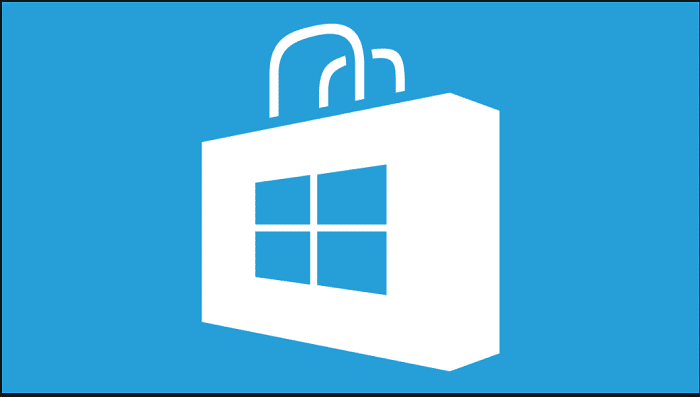 Selecting this option will take you to the Kodi page at the Microsoft Windows Store. 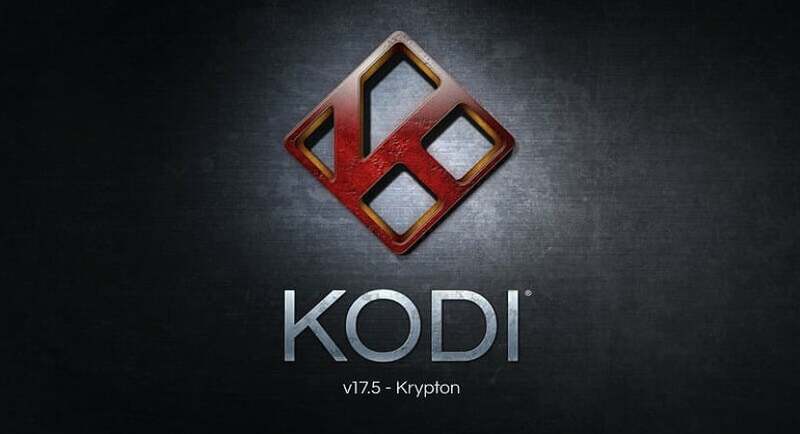 Click the large icon of Kodi to commence the installation process of kodi on pc. Chocolatey is a package manager for Windows. It was designed to be a framework for quickly installing applications and tools that you may need. 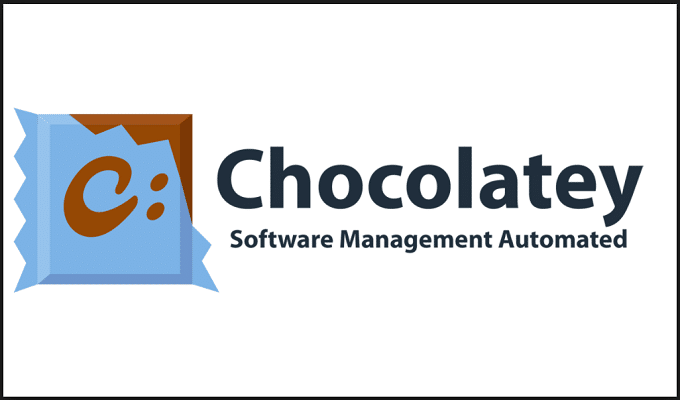 Chocolatey is a unified interface intended to efficiently work with all aspects of managing Windows application software (zip archives, installers, run time binaries, internal and third-party software) using a packaging framework that understands both dependency and versioning requirements. If you already have Chocolatey installed, you may run the command line installer to install Kodi on Windows. To install Kodi on Windows, run the following command from the Powershell or Command Line – C:> choco install Kodi. Run the following command to upgrade Kodi on your Command Line or Powershell – C:> choco upgrade Kodi. This just might get you the kodi pc combo. 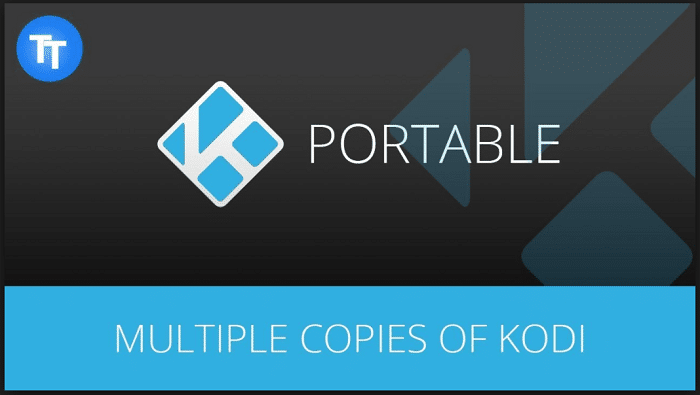 If need to have a different version of Kodi or run a basic install for development and testing without removing your current installation of Kodi, you can run Kodi in “portable” mode. This is a strictly a Windows-only feature. 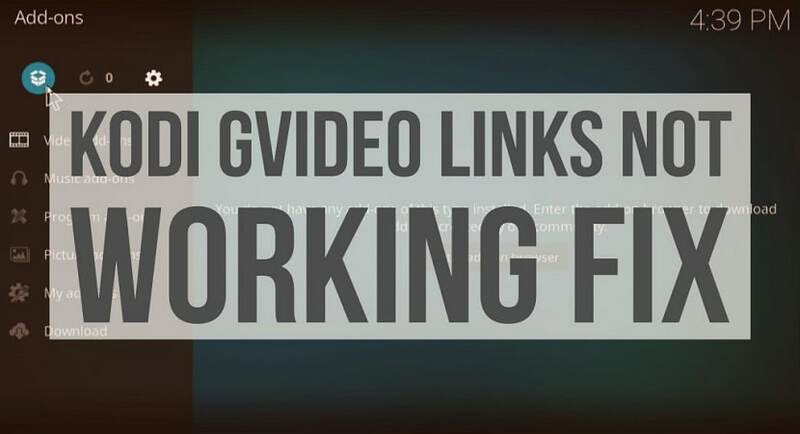 It gives the flexibility to install multiple different versions or multiples of the same version of Kodi. Follow the steps listed below to install additional Kodi setups files on the same computer. Download the required version of Kodi on your Computer. Once the Installation is completed, do not run Kodi until the remainder of these steps has been followed. Open the folder where you just installed Kodi which is planned to be your “portable” install. Right-click on the created shortcut and select “Properties.” You will see a box called Target:, add the switch -p after kodi.exe, i.e., P:\Kodi\kodi.exe -p and save your changes. Start Kodi now. 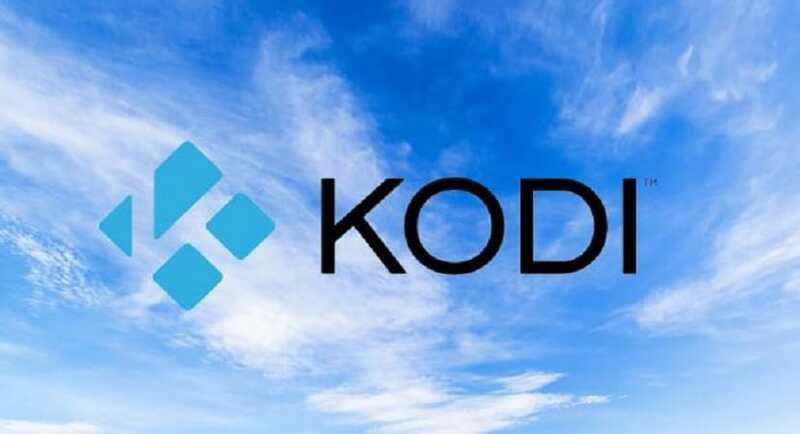 This will then use the Kodi folder itself as the Home folder, which means scripts, plugins, skins, and user data will be located in the ‘portable_data’ folder inside the Kodi Folder. So, you can follow any of the above methods to install Kodi on your Windows system either using the installer, or by downloading it from Windows store, using chocolatey, or even by following the portable method. Among all these methods I highly recommend to directly download kodi for windows because it comes back with all the necessary features for your PC and is installed within seconds. If you are not using Windows 10 by any chance, then you can head over directly to the official website and download the exe file from there. By the way, their official website is kodi.tv. Get yourself the nightly build instead of the traditional stable version if you want the latest features first and are ready to cope with some bugs which will be ironed out in the full version of the update. Once you get off all the sources and add-ons using the Kodi repository and have access to streaming services like YouTube, twitch, and OneDrive, you should make it even more functional I recommend getting yourself a remote application for your phone. Course you can use a traditional Mouse or keyboard control this is well, but since you use your phone as the set-top box anyway comma, it would be cooler just to get a wireless remote app by which you can control in the Kodi interface from it directly. But if you are a Windows 10 mobile user, then there is no official app for you yet. But don’t worry, because there is one thing that you can do when your Windows 10 mobile phone. You simply to download a third party app called remote for Kodi from the Windows store. Here is a direct link to the Mr remote for Kodi app on the windows store for your convenience. In case you don’t know what are the optimal settings for your Kodi media streaming software and you could not find any information online that could help your condition, you can get yourself a software called as configurator for Kodi. It’s setup wizard which is free to download and can help you find your way among the custom settings for Kodi by which you can get the most out of it. 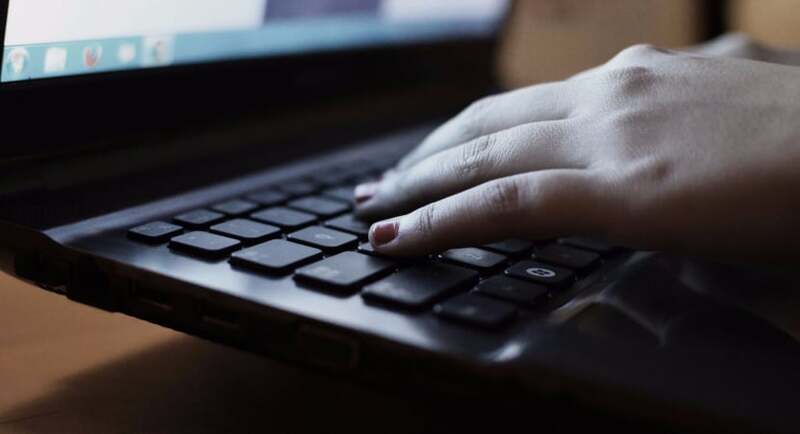 This software is, of course, meant for the absolute beginners who are intimidated by any list which contains more than 4 lines of options (no offence). If you already have an idea on how to configure kodi to match your experience, then don’t bother with this one. This app will just be a redundant software for you. 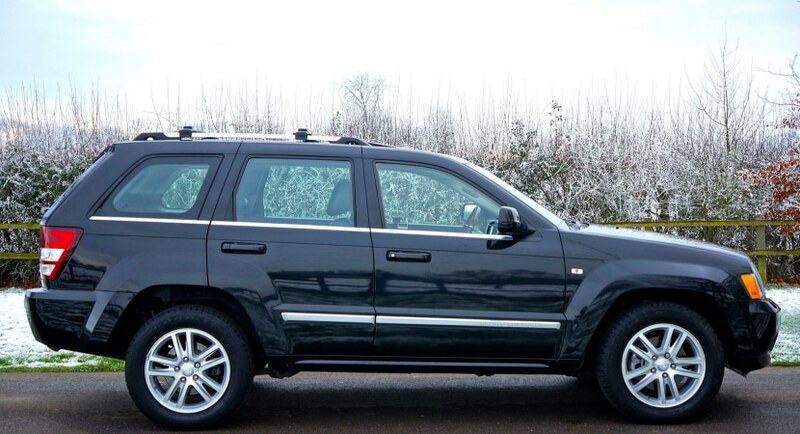 But if the configurator sounds like something you do want to check out once then here is a download link for your reference. Give it a shot before you go crying over to your geeky brother or someone else to get it configured for you. Just like any other software Kodi also sees quite a lot of updates throughout the year, which also bring important features and bug fixes along with them. And also like many other convenient software it is possible for you to jump from one version to another bidder version by skipping all the ones in between, meaning that, you don’t have to sequential upgrade every single one of them to get to the latest one if you are several versions behind on your update schedule. Even though I’m good grades are meant to bring good stuff to Cody they can always crash it too, because you can never tell what one wrong piece of code can do to the entire software. So, it’s always wise to keep backups. Keep a backup of your directory which says %appdata%\Kodi. This is slightly uncommon but in case the new update requires some radical new thing in your hardware. Make sure you have the hardware requirement part checked before you upgrade. If you have a relatively new system, you would not have to worry about this. Because the hardware on a system will be quite relevant for at least a couple of years at a time. Lastly if you have installed a custom skin or a theme on your previous version of Kodi. Make sure you check that the theme is compatible with the newer version as well. Because if it is not, Kodi will start crashing due to instability. This is due to the version mismatch caused. After the installation is done, you can immediately start using Kodi. 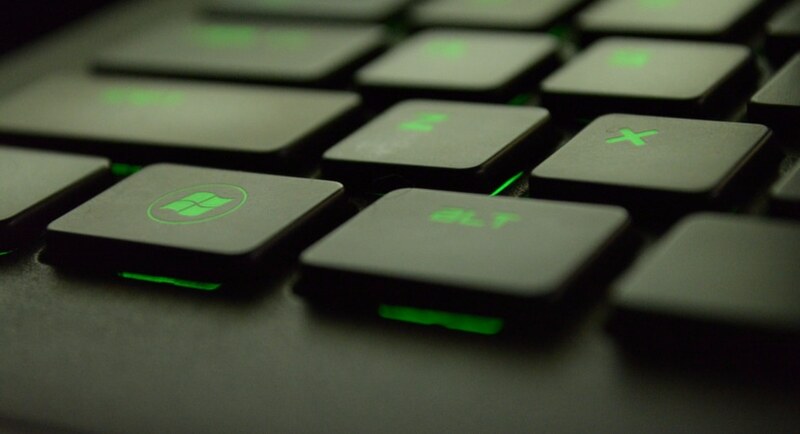 To begin using Kodi, find it under the Windows Start button in a Program Group called Kodi. You can also use the desktop shortcut if you enabled this option during setup (installation process). Now that Kodi is installed on your Windows PC and running you will want to add some media to the Library. OK, so there you have it. 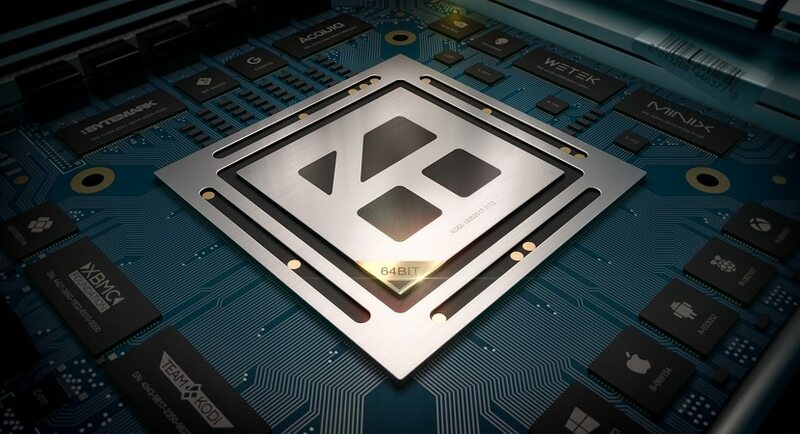 Everything you need to know about how to install kodi on windows 10 operating system. All I need to know is who to pick between stable version which is hassle free. Or the nightly version which is latest but possibly full of bugs. Personally, I prefer stability over the new flashy features, but it’s your call anyway. Because I am currently using the Firefox nightly as my default browser, which pretty much makes me a hypocrite, doesn’t it? Anyway, grab yourself some snacks and get busy binge watching. Enjoy!